BIG THINKERS, GAME CHANGERS, & INNOVATORS. 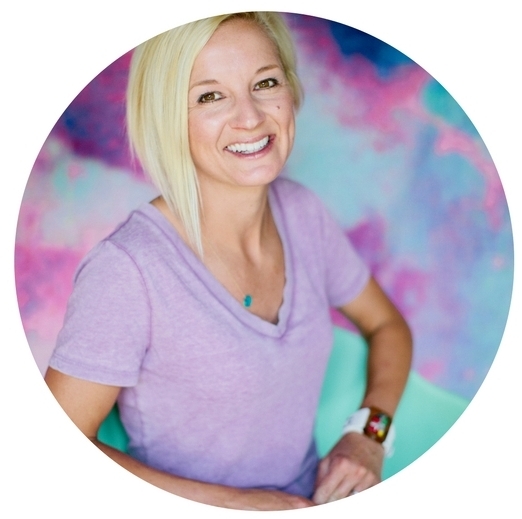 HI, I’M SARAH, FOUNDER AND IMPACT CATALYST HERE AT ZING COLLABORATIVE. What happens when we take the time to get quiet, listen to what is true deep within (what I call the “inner whisper”), and follow THAT? I hold space for my clients, in various capacities, to address—and keep addressing—this question. The answers always reveal the same thing: that it’s possible to do meaningful work that feels true to who we are and what we believe in, in a way that feels inspired and alive—and that has joy and ease. Based on what else we uncover, we go deep to co-create strategies for taking action and making remarkable change—from the personal to the professional, in both large and small ways. This means that I work with amazing, forward-thinking, possibility-focused humans who do epic work that has a true impact in the world. I invite you to learn more about my approach by checking out the About page, the Blog, or the Podcast. My clients are a select group of founders, leaders, entrepreneurs, and passionate professionals. For us to work together, your mindset is more important than your industry. You have to be willing to ask tough questions and take bold, heart-centred action. Most of all, you have to want to tap into your full potential to do the work that not only makes you feel inspired and alive, but is also wildly impactful and makes the world a better place. WHAT DOES ZING COLLABORATIVE OFFER? I offer several ways for us to partner, whether I’m in the role of trusted advisor (who’s been accused of being Jedi-like), secret weapon (who has your back and is fiercely committed to you living out your highest purpose as a leader and in the world), or presenter/facilitator (who won’t put anyone to sleep). Often, my clients blend offerings and we work together on an ongoing basis. I’ll guide you through the deep work that will allow you to tap into who you really are at your core, show up from that place, hold space for dialogue that enables you to think more clearly, and help you create the conditions to boldly and innovatively meet your goals. I’m not a motivational speaker, but I care deeply about certain topics and I’ll come talk and teach about them—if you care about them too—in a way that is experiential, inspires action, and creates lasting impact. 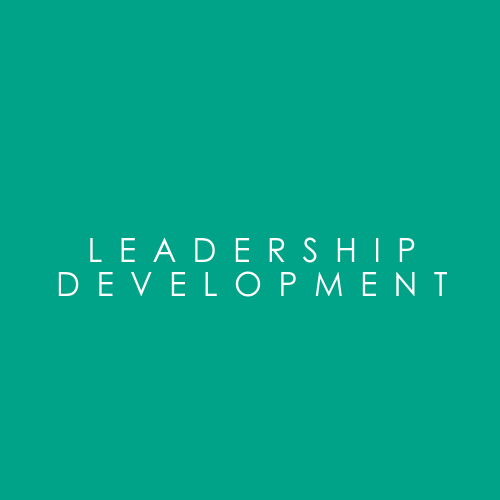 Through an ongoing partnership, I’ll help you develop your leaders in a way that creates sustainable change and lasting impact, while moving the needle on what your company cares about most. I’ll work with your team in a way that is experiential and interactive—and much deeper than run of the mill team-building--so they can feel excited and appreciated, and address some of the issues they’re facing. I also offer a number of highly curated, customized experiences - some of which are open to the public. For a full list of upcoming experiences, visit the events page. The Zing Collaborative experience is based on a whole-person leadership approach, which takes into account your personal values and vision for yourself in all parts of your life. My approach is both structured and intuitive and weaves business strategy and tactics together with things like the power of mindfulness and a strong connection to nature. I’ll fight for you and what you want to create. Together, we’ll do deep work that leads to highly impactful, and often transformational, outcomes. The Zing Collaborative Community is made up of heart-centered leaders, game-changing entrepreneurs, and people who are individually, and collectively, making the world a better place. Join us to receive a round-up of Friday Favorites a couple times per month.